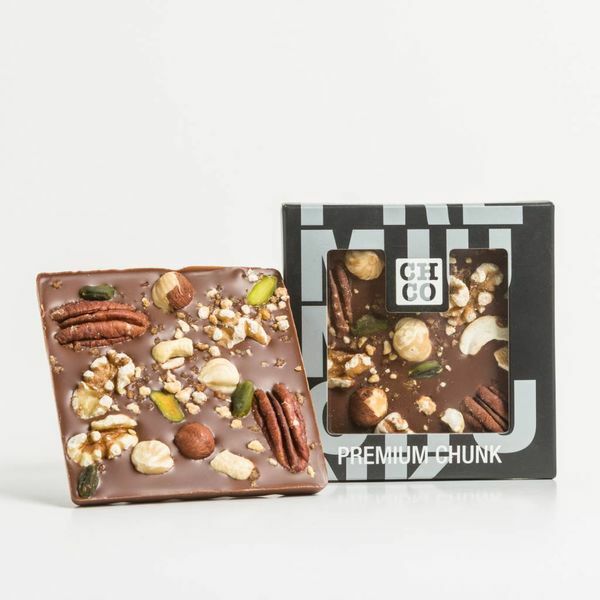 A look at our extensive range of chocbars and chocbites. 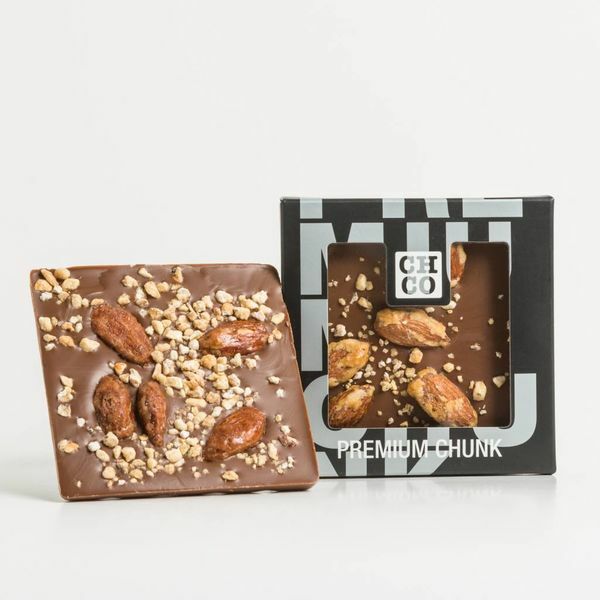 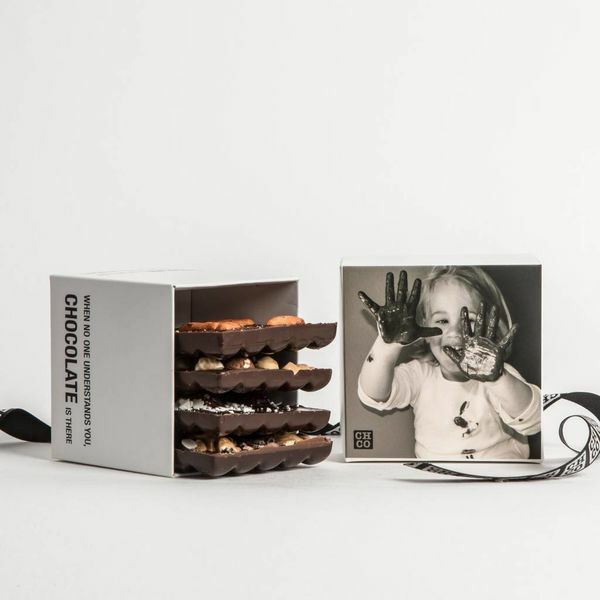 Each bar is still handmade in our workshop in Limburg, using the finest recipes. 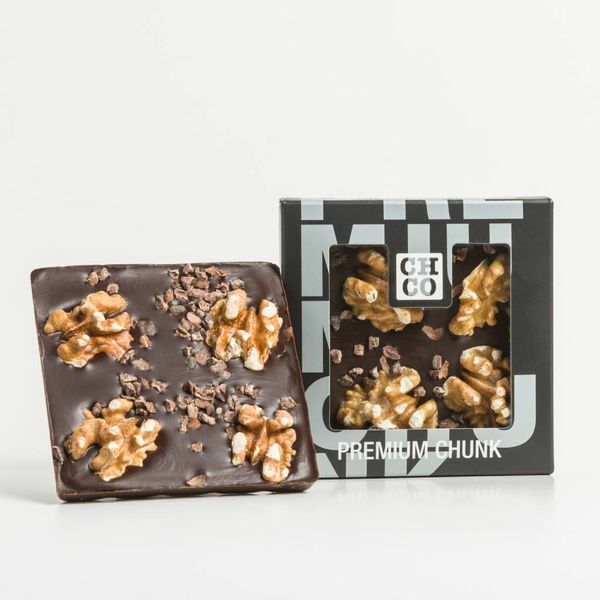 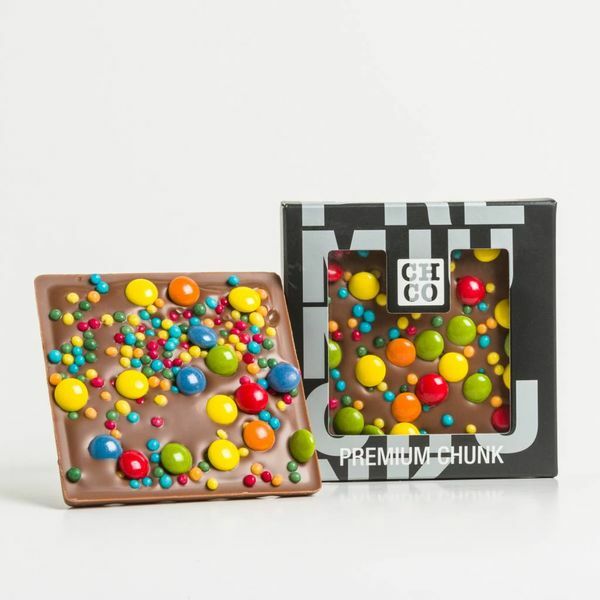 You not only taste this personal attention in our chocolates (our "Bombons"), but also in every bar and bite. 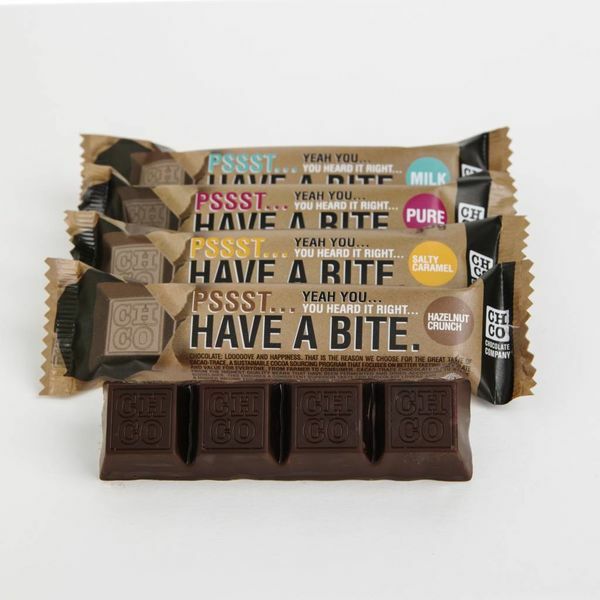 And if you dare to go really pure, you should definitely try our 99%. 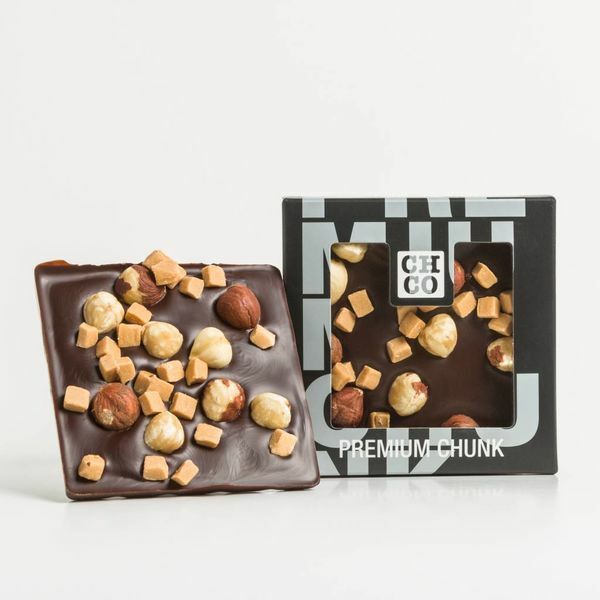 You will not believe that a 99% can taste so smooth. And at 99% it is pretty healthy too!